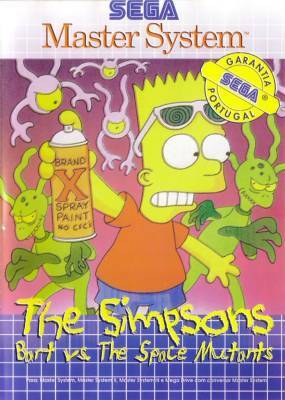 (The Simpsons) Bart vs. 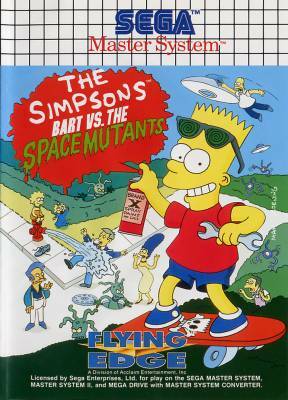 The Space Mutants - Games - SMS Power! 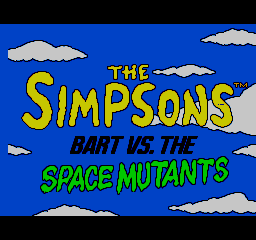 There is a development page for (The Simpsons) Bart vs. 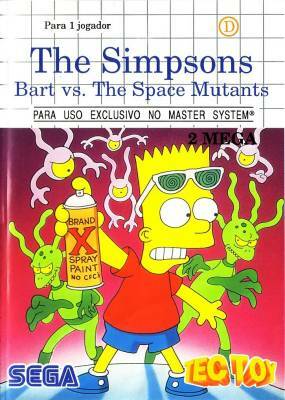 The Space Mutants. Visit it to see technical discussion of this game.